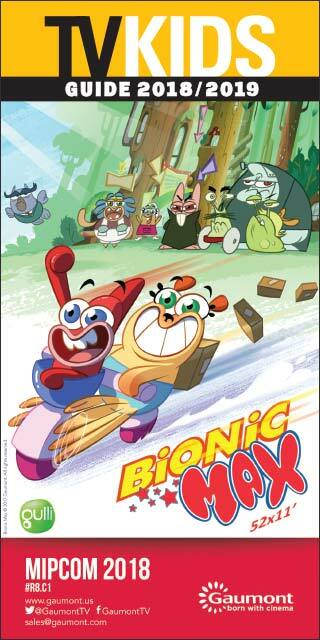 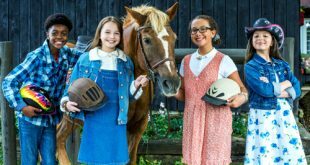 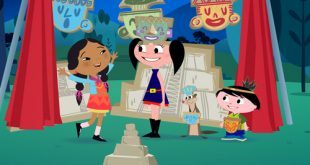 Cyber Group Studios has signed a deal with Discovery Kids in Latin America for its new animated series Sadie Sparks. 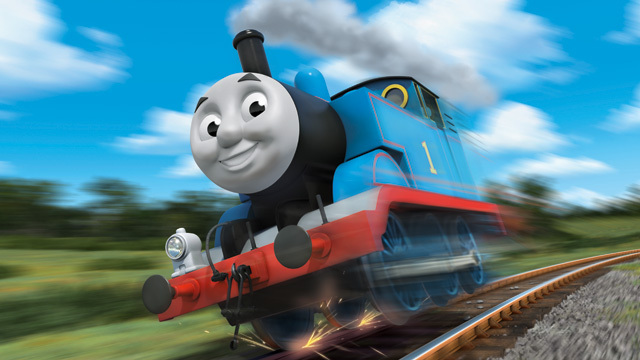 NEW YORK: Mattel's Thomas & Friends special The Great Race and the show's 20th season are launching exclusively on Discovery Kids in Latin America. 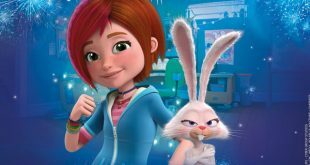 MAINZ: Discovery Kids Latin America has acquired the animated series Scream Street from ZDF Enterprises (ZDFE). 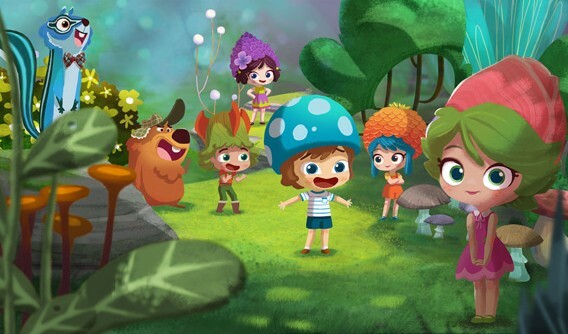 LONDON: Zodiak Kids Studios has entered into a co-production agreement with Discovery Kids Latin America for the new animated series Lilybuds. 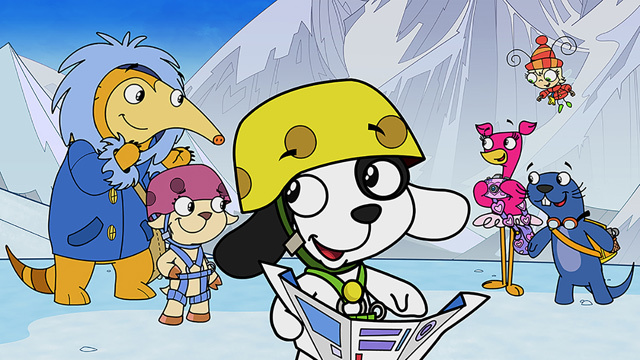 PARIS: Superights has notched up presales for the animated preschool series Wubby School, placing the show with broadcasters in Europe and Latin America. 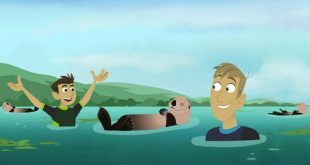 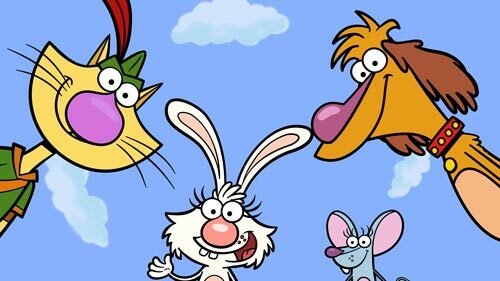 TORONTO: Portfolio Entertainment has been commissioned to produce seasons three and four of DOKI for Discovery Kids Latin America.